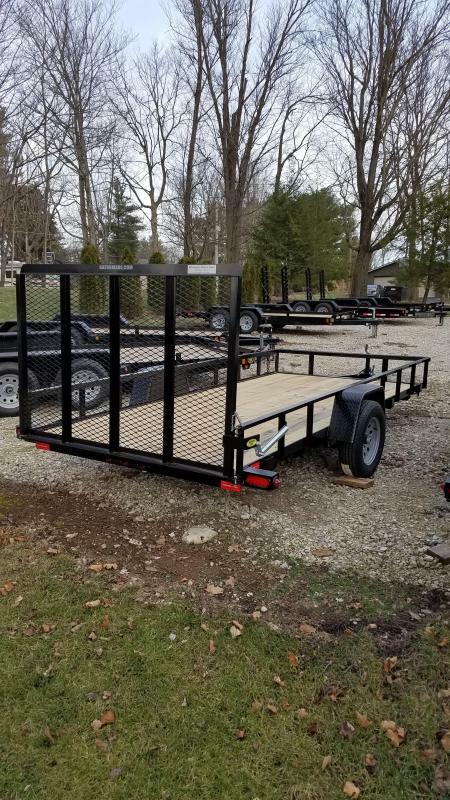 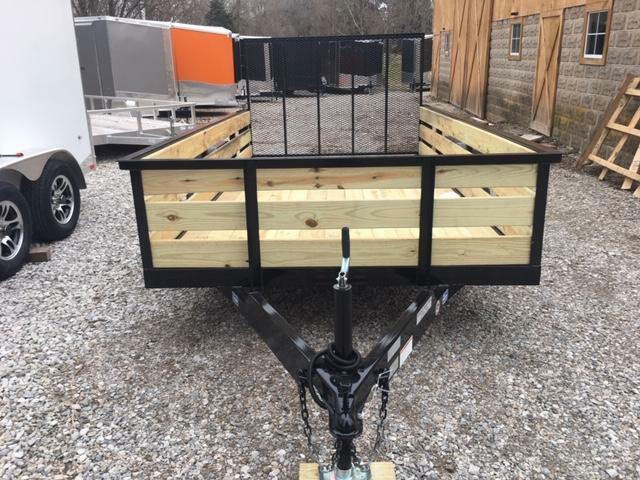 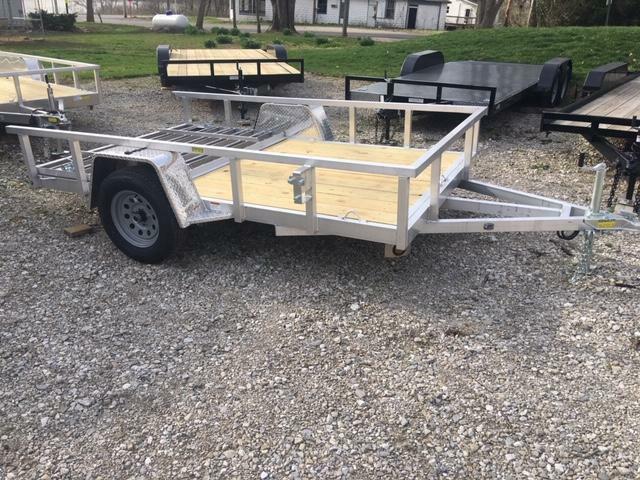 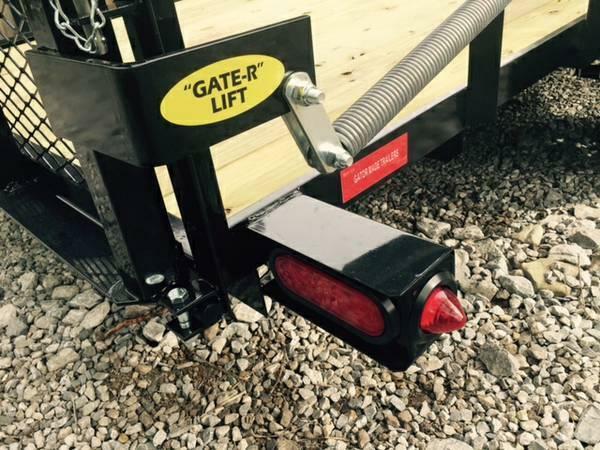 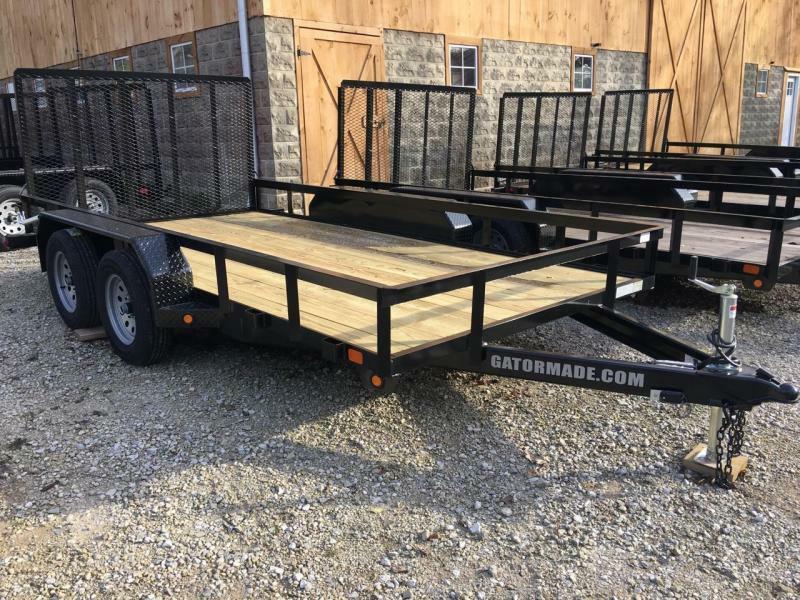 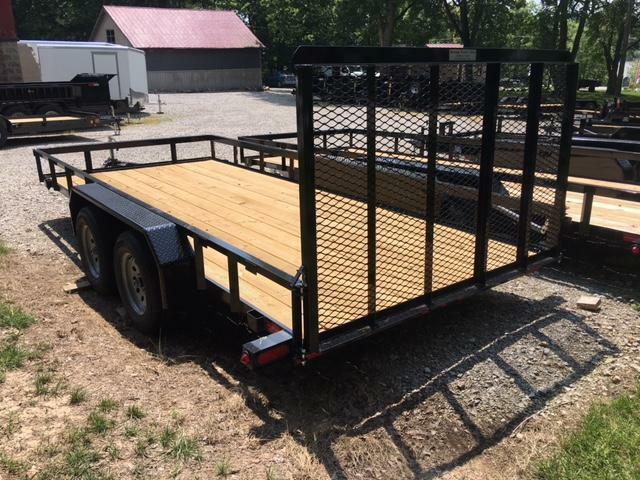 Listed is a new 2018 6' 10'' x 16' Gatormade utility trailer. 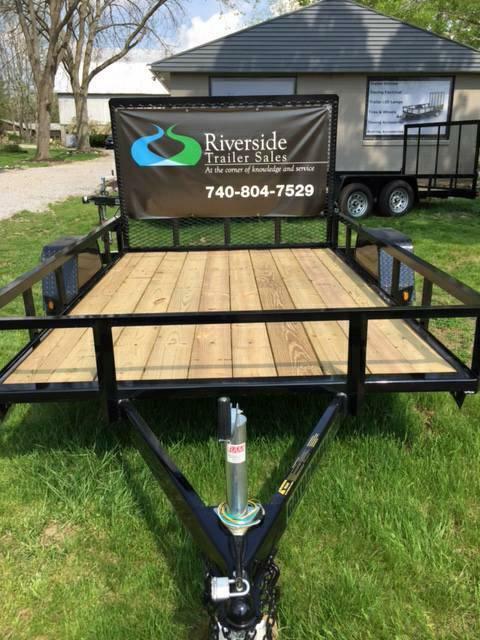 Most popular versatile trailer model in the industry. 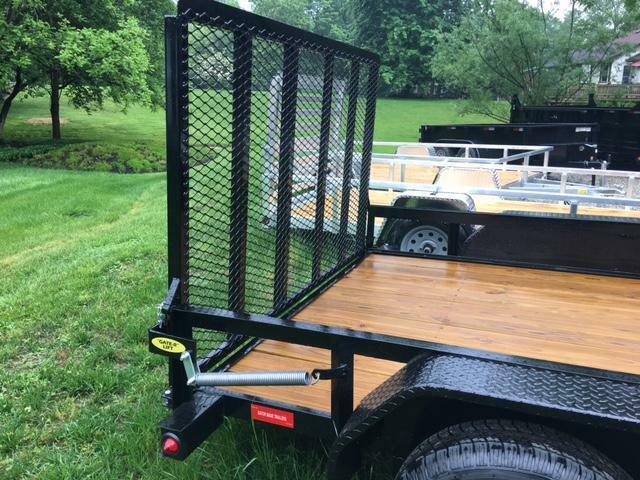 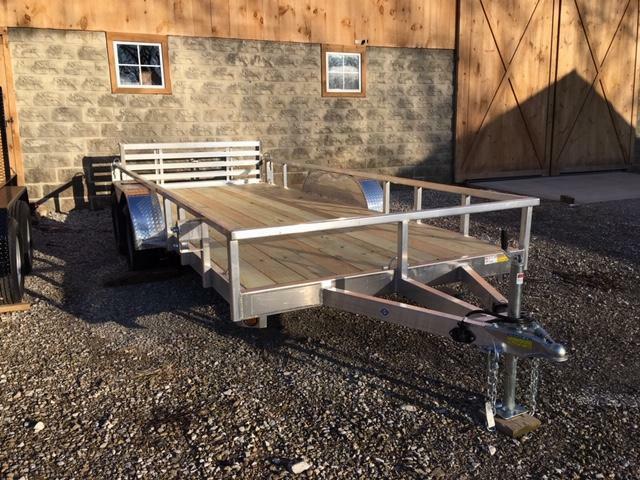 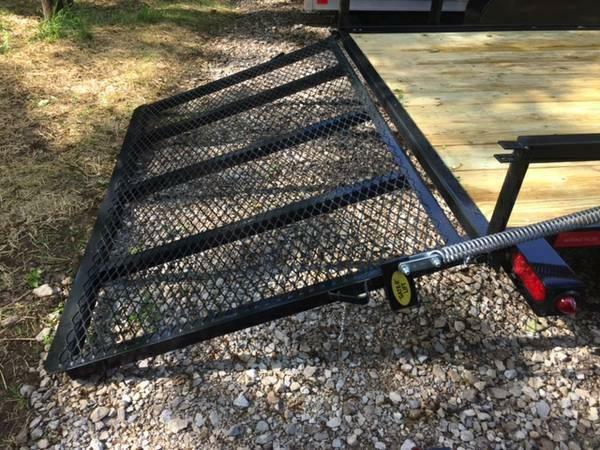 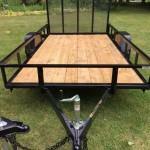 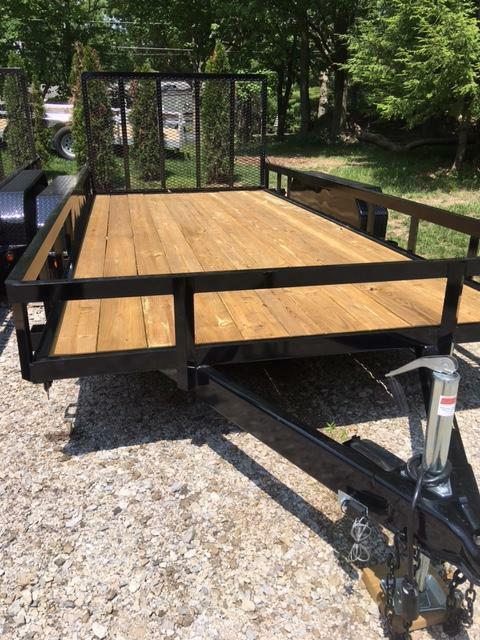 This trailer will meet all of your quality needs hauling just about everything.